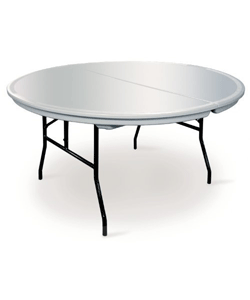 Boss Tents offers you plastic round tables which is beneficial for all types of event settings. 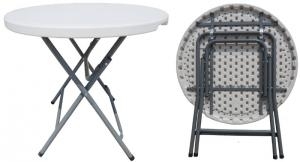 Plastic round tables are foldable, which makes storage and transportation easy. 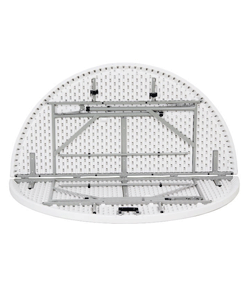 Round Plastic folding tables are manufactured from the finest materials which can withstand everyday use in the event world. These tables can be used to host any occasion, you can even use them in your garden. We are the Top manufacturers of plastic round tables in South Africa. Buy plastic round tables for functions, events, parties and weddings in Durban SA. Plastic Round Table Supplier in Durban, Johannesburg, East London, Cape Town, Bloemfontein & Port Elizabeth.